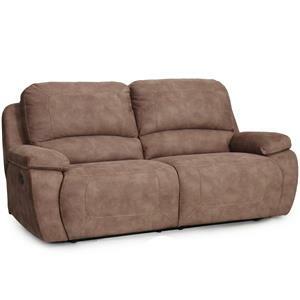 Relax after a long day as you cuddle up with your sweetheart and watch TV atop this plush reclining sofa. 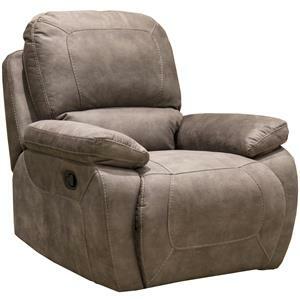 The power recline feature makes it easy to put your feet up and just relax. 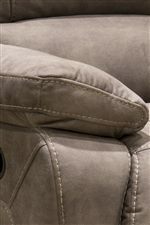 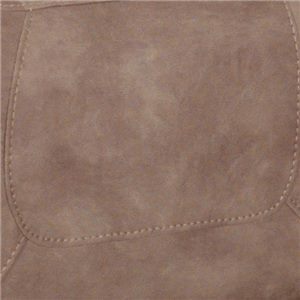 Plush pillow top arms, seat, and seat backs make it easy to fall in love this this sofas casual design. 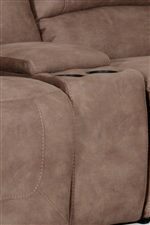 With this sofa in your home, you can't go wrong. 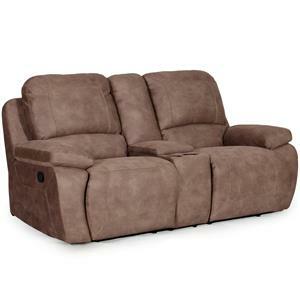 The 1060 Collection Casual Power Reclining Sofa with Pillow Top Arms by Synergy Home Furnishings is available in the area from BigFurnitureWebsite.